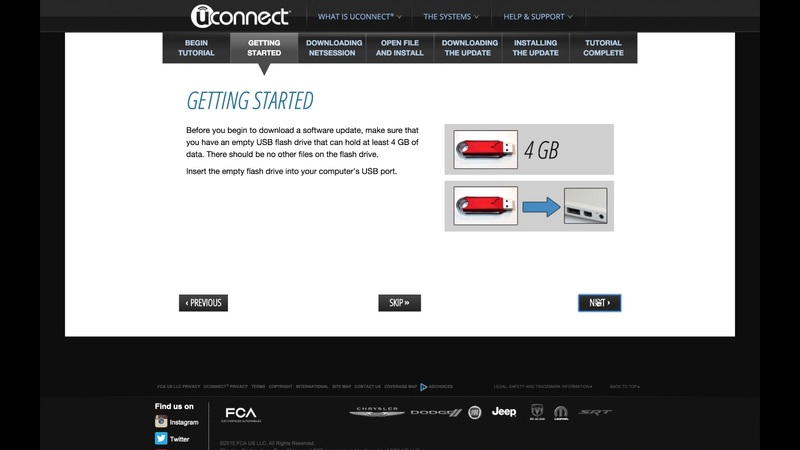 Thieves used FCA DealerCONNECT software to carry out their crimes. This article has been updated with details on how the thefts were carried out, and with comments from FCA. It seems the news regarding vehicle hacking continues to get worse, especially when it comes to products from Fiat Chrysler Automobiles. Last year, a Jeep Cherokee in St. Louis, Missouri, was wirelessly hacked from Pittsburgh. Nissan had to shut down its Leaf app because of vulnerabilities. Now, a pair of hackers in Houston, Texas, stole more than 30 Jeeps over a six-month period. The two were arrested by police last Friday while attempting to steal another vehicle. In April, this surveillance video showed the theft of a Jeep Wrangler Unlimited. It was this footage that first led the police to Arcee and Zelay. The police began to follow and record the pair. That investigation eventually led to Friday's arrest. Both are charged with unauthorized use of a motor vehicle. In addition, Arcee is charged with felon in possession of a weapon and possession with intent to deliver a controlled substance. According to ABC 13, Homeland Security is investigating more than 100 stolen FCA vehicles that they believe were hacked using this method. After their theft, the vehicles were brought across the border to Mexico. FCA is currently conducting an internal investigation into the matter. After this article was posted, the company reached out to Autoblog, stating "FCA US takes the safety and security of its customers seriously and incorporates security features in its vehicles that help to reduce the risk of unauthorized and unlawful access to vehicle systems and wireless communications. FCA US has been cooperating with Houston Police Department since they first started the investigation. This investigation is ongoing and as such, the Company has no further comment."